You might think that vision statements* are only for large corporates, or alternatively, if you’re someone with strong planning tendencies, you might think that you need a fully drafted vision statement before you can open the doors. But as usual, the answer lies somewhere in the middle. If you’ve been in business for a while, there’s no doubt that you’ll benefit from a strong and clear description of your vision. But don’t worry, there’s no need to hire a team of consultants! 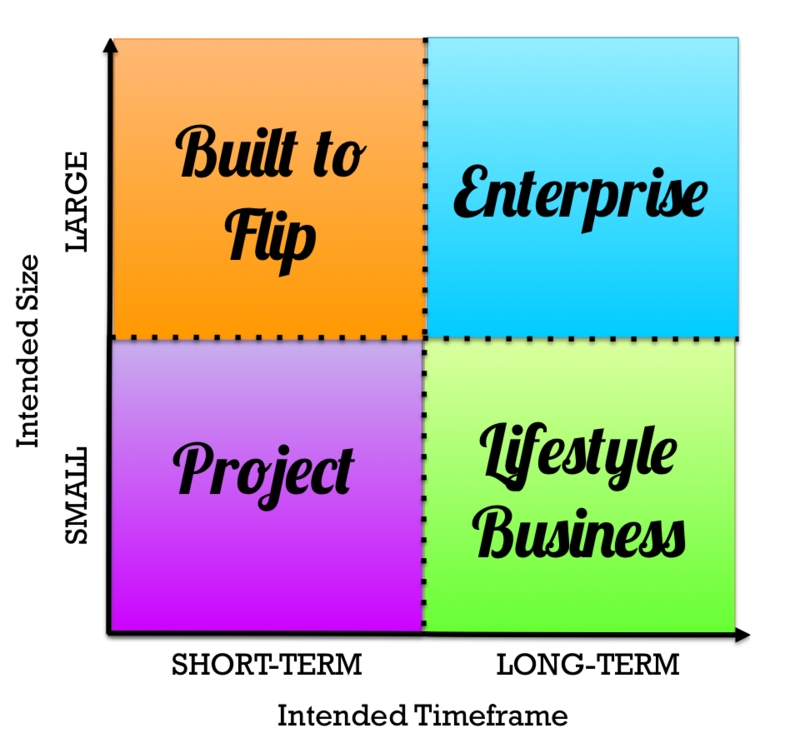 By framing your business, you give yourself some boundaries and this helps immensely with decision making. When facing any given decision or comparing competing priorities, a good vision statement will give you guidance as to what is most important. In my experience, this is by far the most significant benefit so even if you write your vision statement for your eyes only, it’s still bound to have a big impact. A good vision statement gives a business a higher purpose and inspires the team to fight the greater fight and go the extra mile. 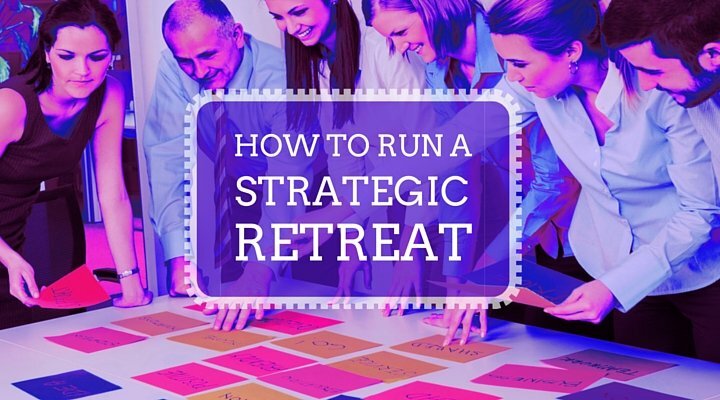 A vision that everyone can relate to brings the team together and gives everyone a clear focus, which improves morale and increases performance. Your vision statement gives you an easy way to explain your business to your market and should gives them an easy way to understand how you operate and where your business fits in the market. A vision statement should describe the value your business delivers, to who, and where. This gives you very clear parameters that define both the product or service that you’re offering, and your target market. It should also be inspiring and something that gives your business a higher purpose. If you remember back to when you first started your business, chances are you can tap into your core motivations. But we’re getting a bit ahead of ourselves… the crux of a basic vision statement is usually to describe what your business does – in VERY clear terms. Obviously these two businesses would take different directions with their different vision statements. Another approach is to write your vision statement as you imagine your business to be in the future, or in its ‘finished state’. You could try thinking about being interviewed for your favourite journal a few years into the future… what would you like the headline to say about your business? Don’t overthink it, just sit down and reflect on your hopes for the future of your business. What words or phrases get you inspired and motivated. Perhaps even think back to your childhood passions. What problems are you trying to solve or what do you want your business to be remembered for? Start with the template below and then insert some flavour that makes it truly your own. If you have a team, you may consider involving the team from the beginning – indeed, this can be very good for morale as it makes people feel involved. Depending on your team though, it’s usually wise to come to this workshop prepared to lead the discussions (so do your own thinking first). You’ve got a Vision Statement – Now What?? The next, and frankly the most important, step is to make your vision statement come to life! It needs to be front and centre for you and your team so that you can use it as a daily reference for decisions, behaviours, and discussions. Alternatively, you could create these in poster size for your office walls. Include your vision statement on business cards (if you’re using these). Include your vision statement on your website – although, if we’re honest, it will probably be buried there and hardly ever be seen (especially by you or your team). Start your first draft today. It’s amazing the clarity that just a sentence or two can bring. *Note, we are only addressing vision statements – not mission statements, company values or anything else. The rationale is that for most small-medium businesses, the value of creating all of these often outweighs the benefits (and lots of people get stuck debating what should be in the mission statement versus the vision statement). The highest impact thing is to have a strong vision statement that everybody knows by heart. If you’ve already got that, then go ahead and define your values and mission, etc. 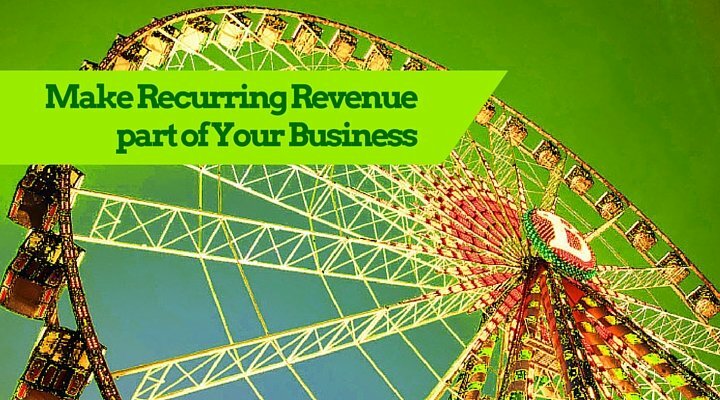 Make Recurring Revenue Part of Your Business How to Run a Strategic Retreat What Type of Business are you Building? Do I Really Need a Business Plan?